In this class, the materials you use will make your project completely different each time you make one. Using bronzes will give it an antique feel, and in base metals, a more modern feel. 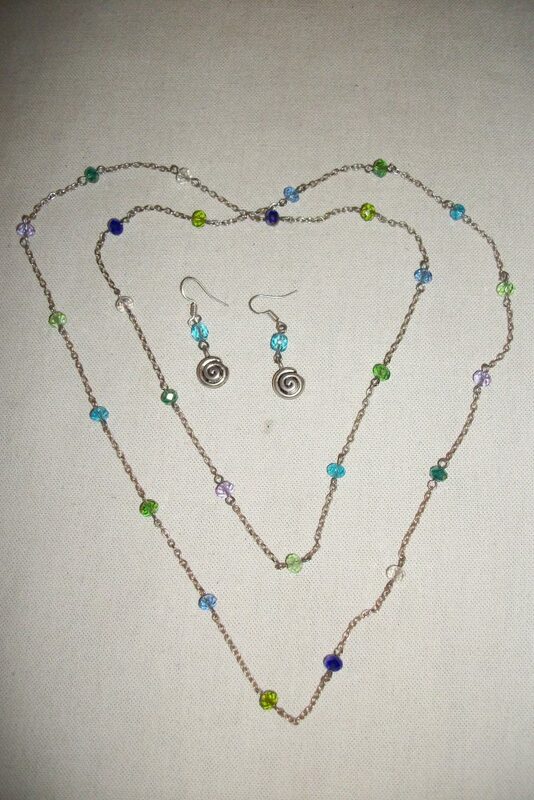 Use crystals, bright colored beads, semi-precious stone beads, etc.